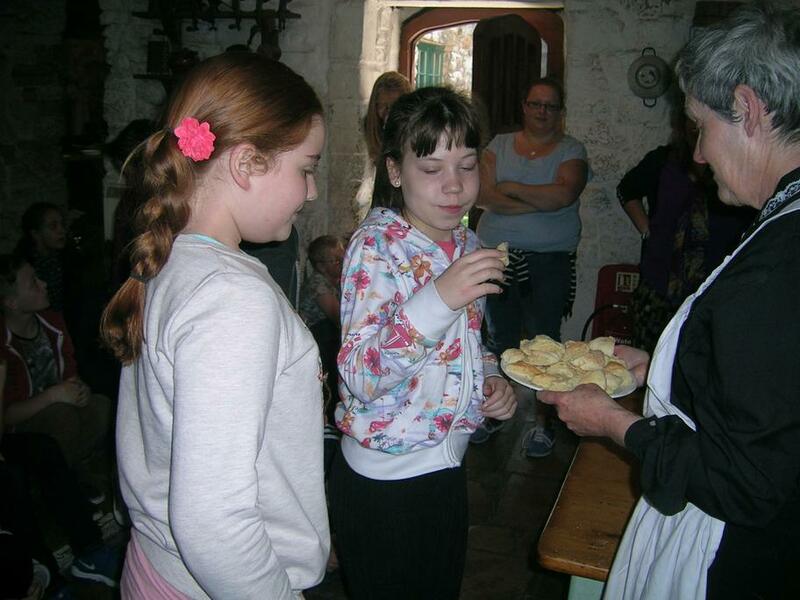 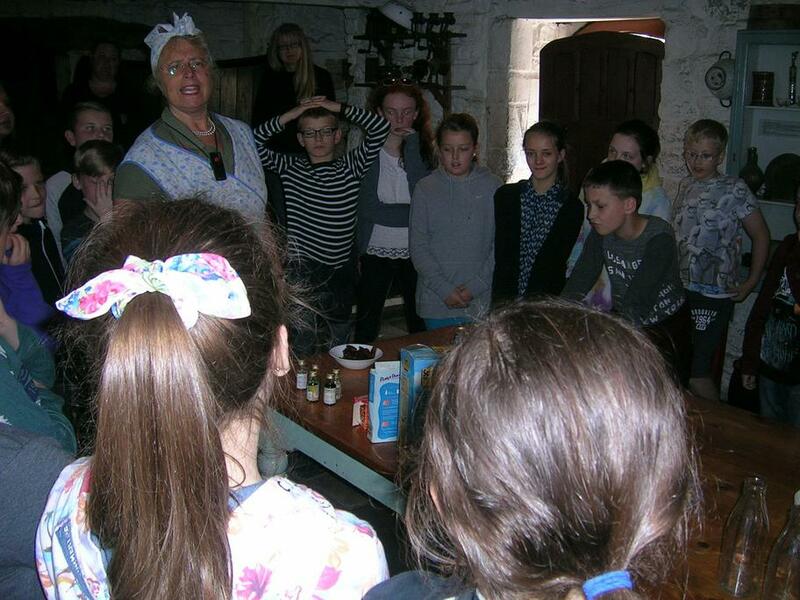 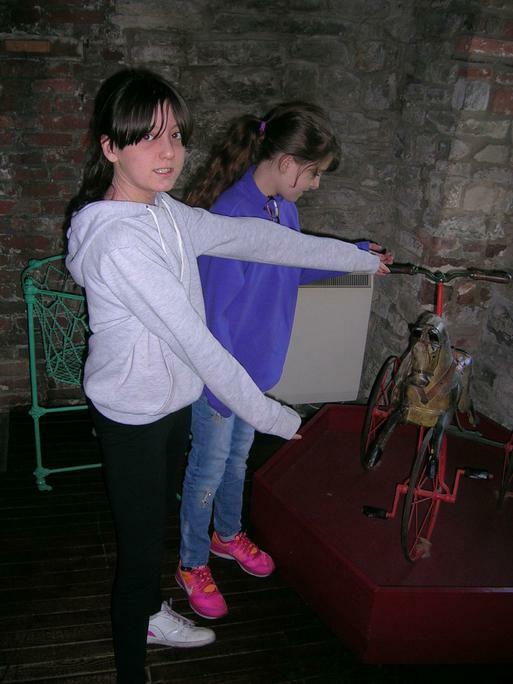 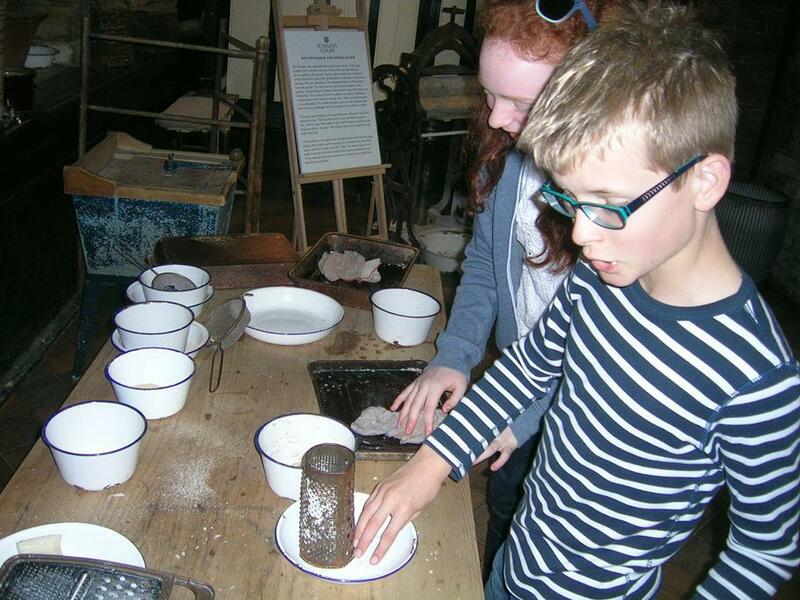 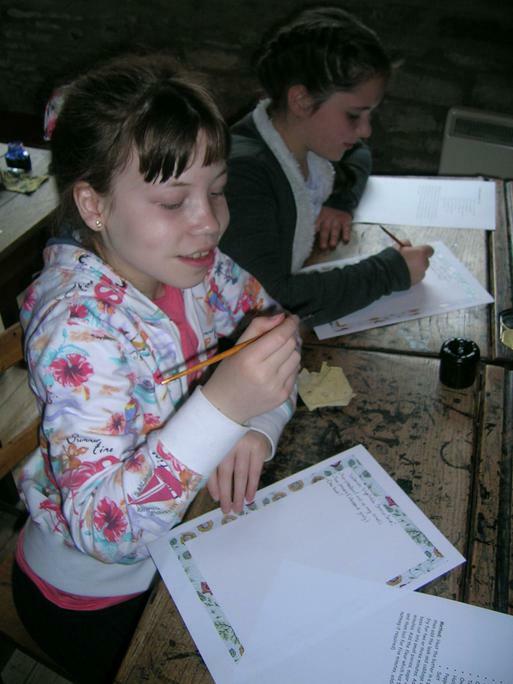 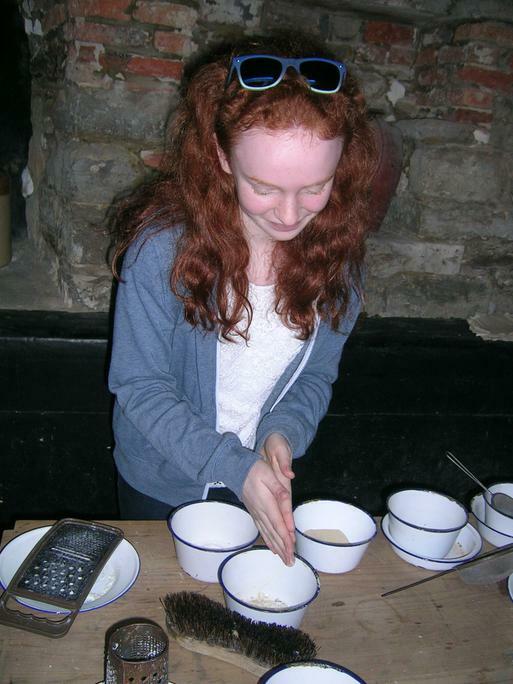 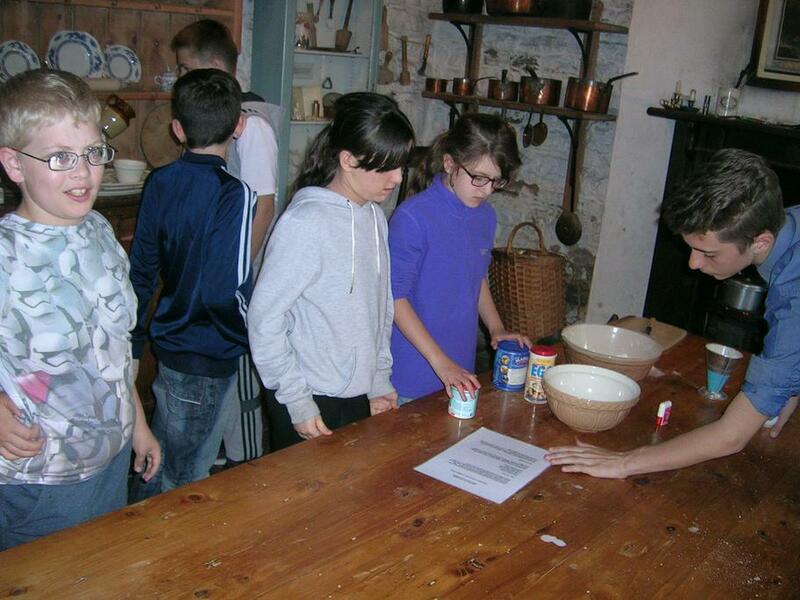 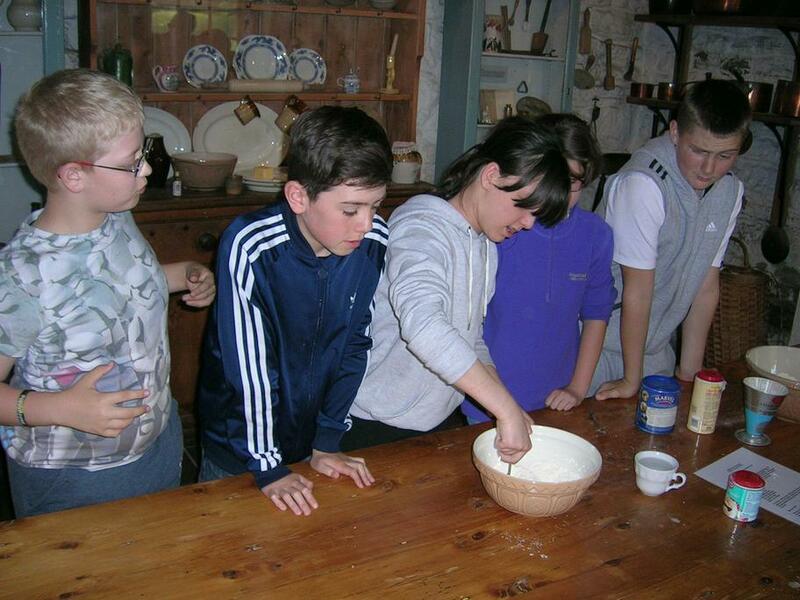 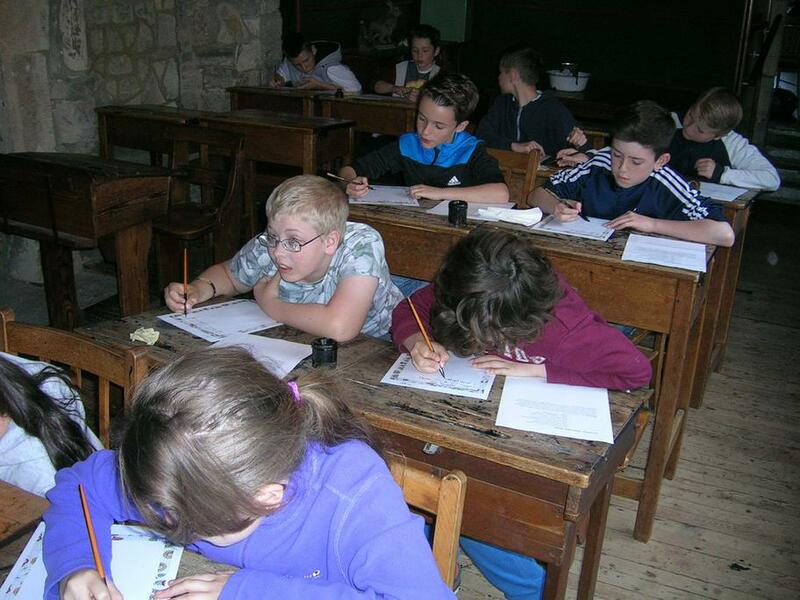 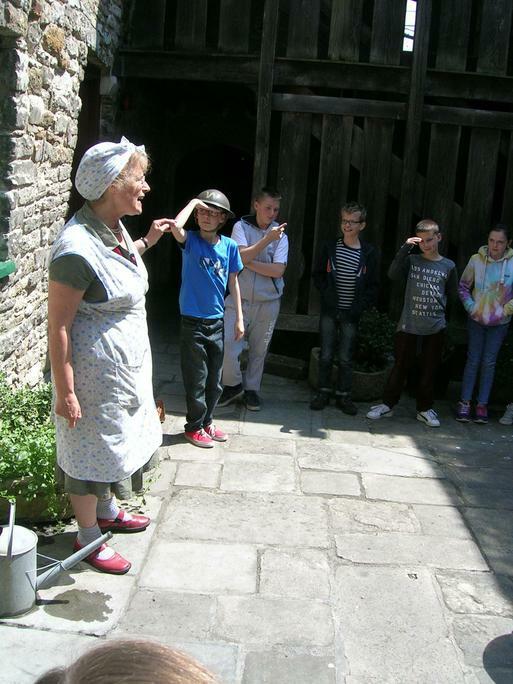 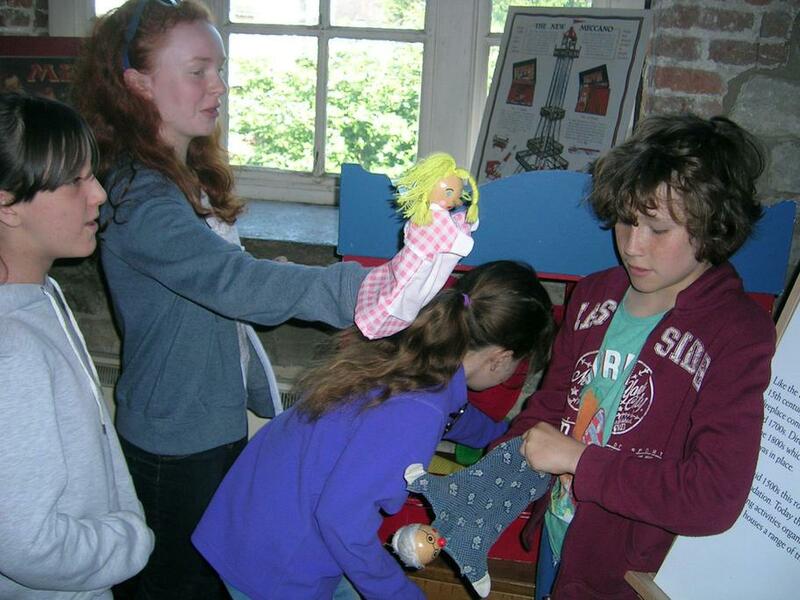 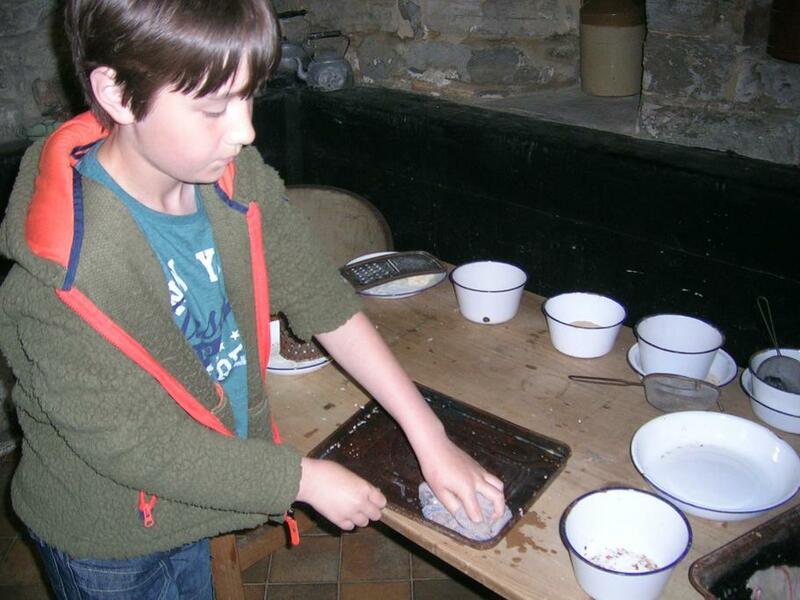 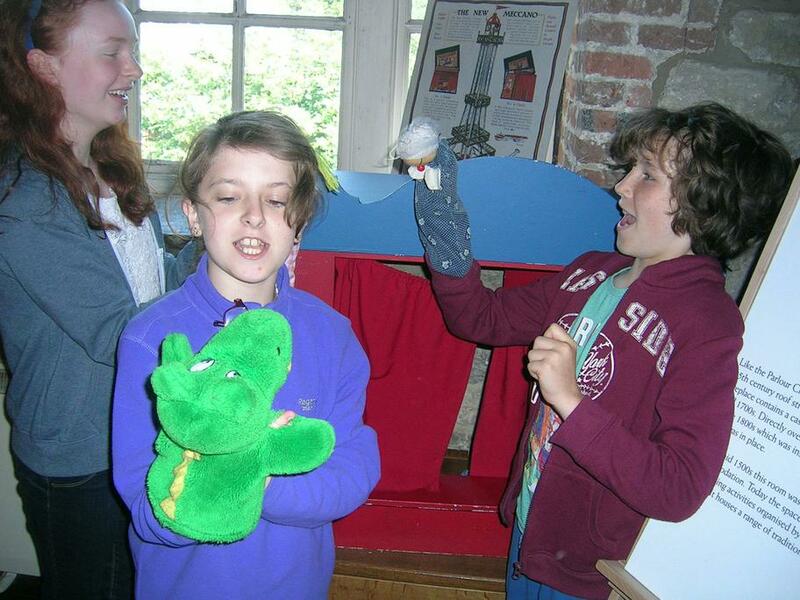 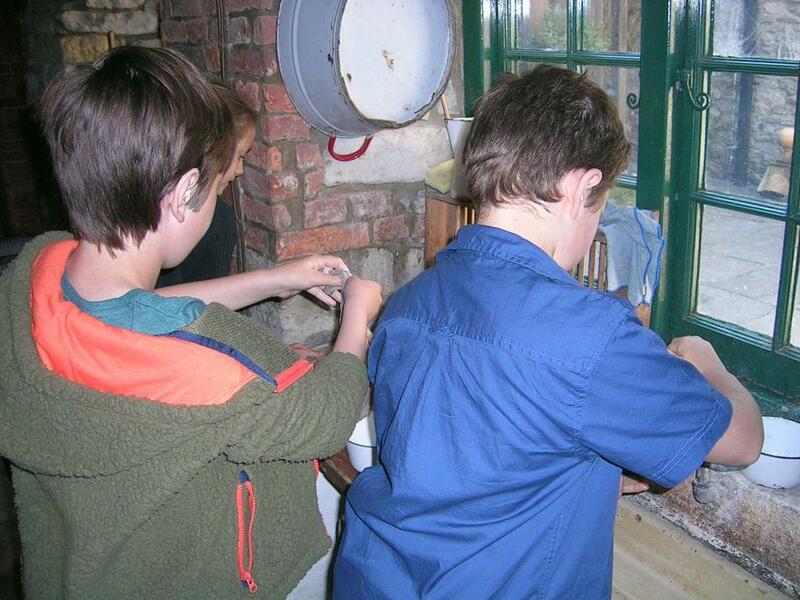 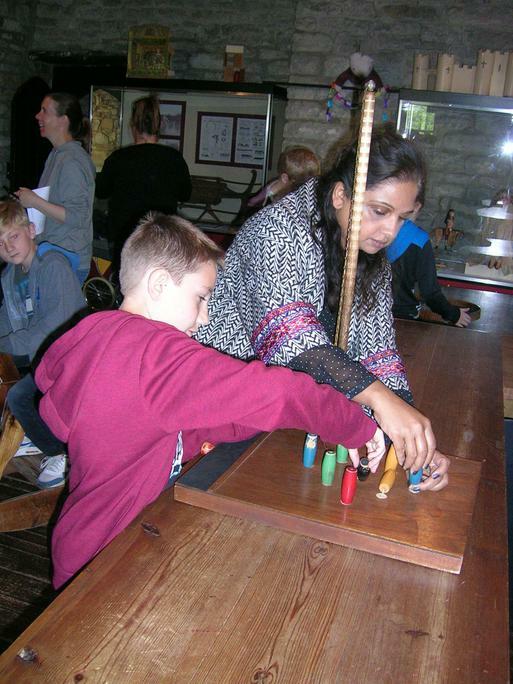 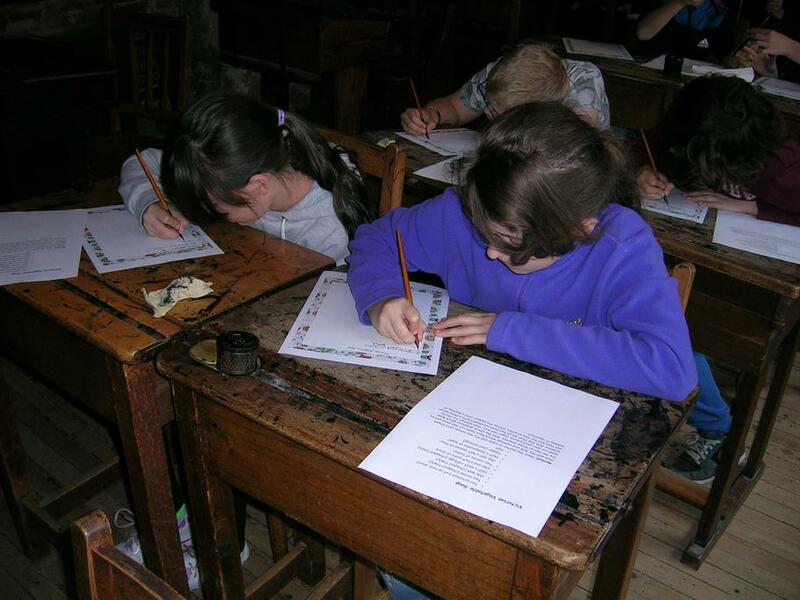 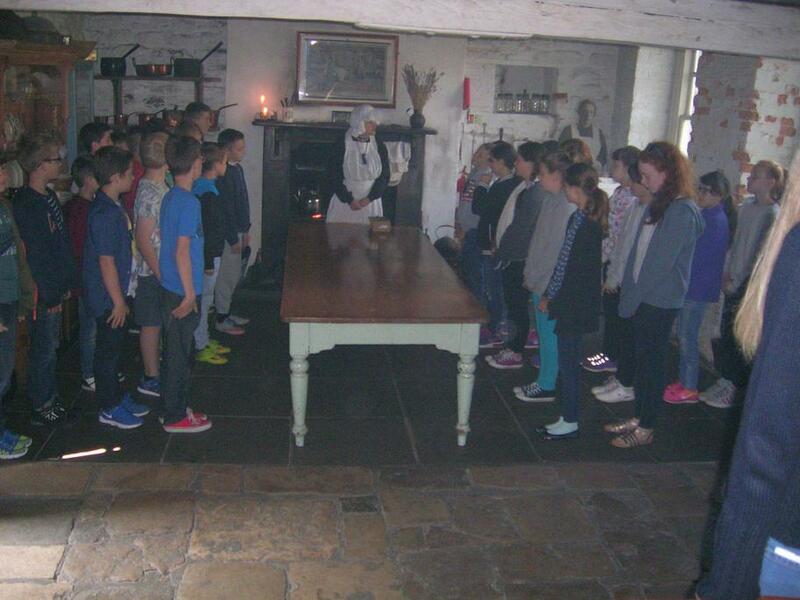 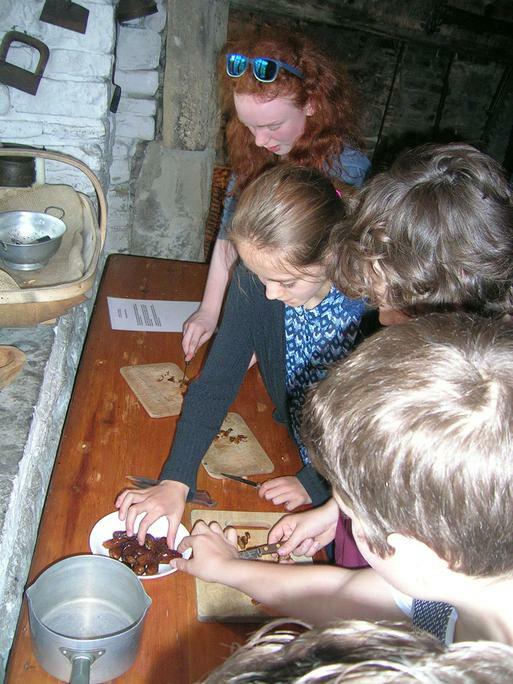 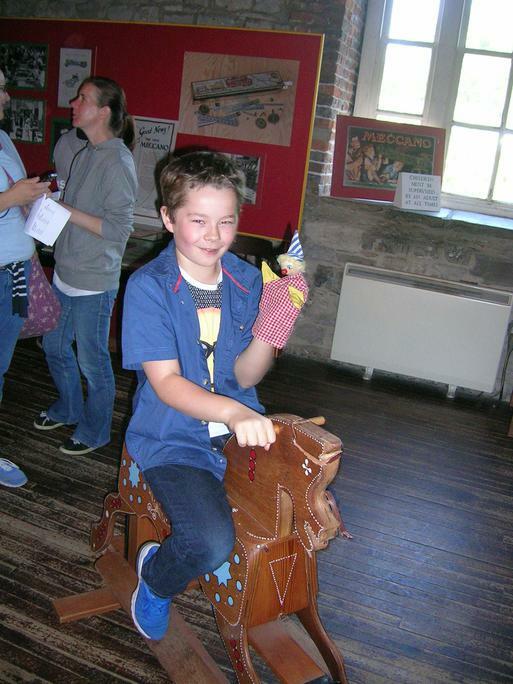 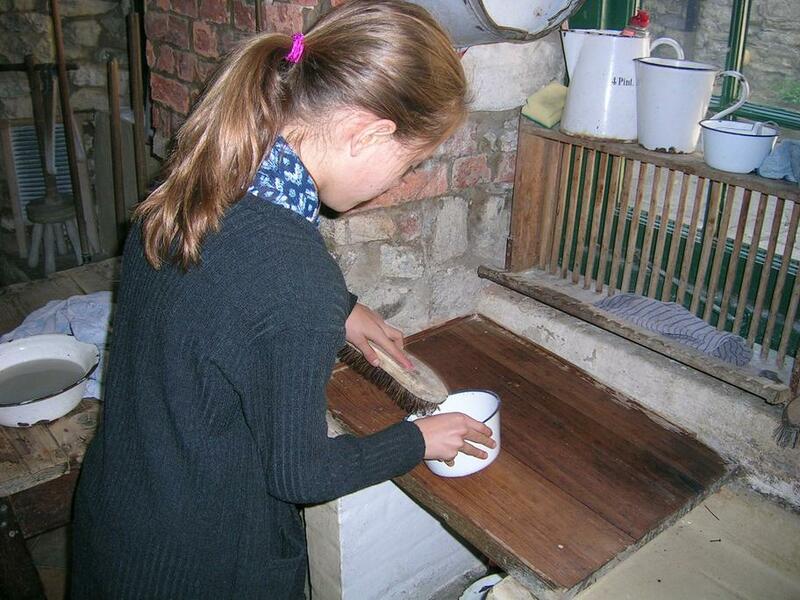 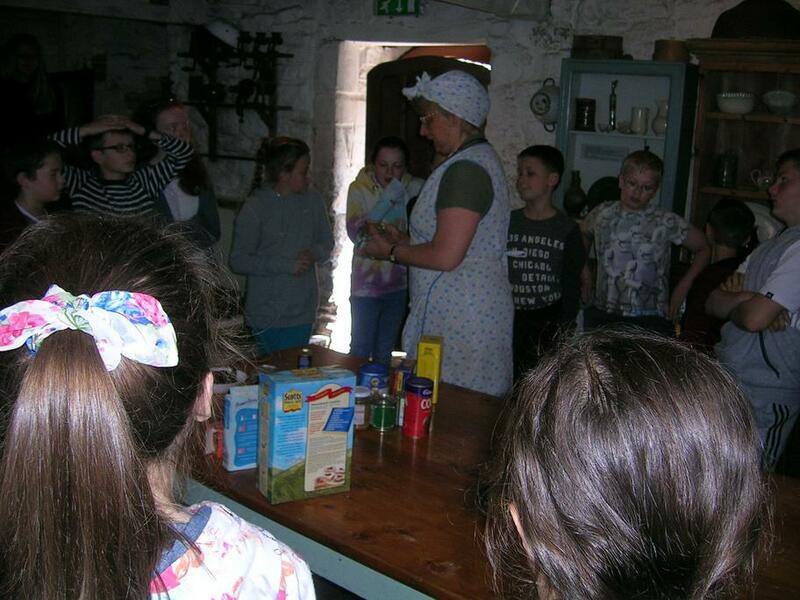 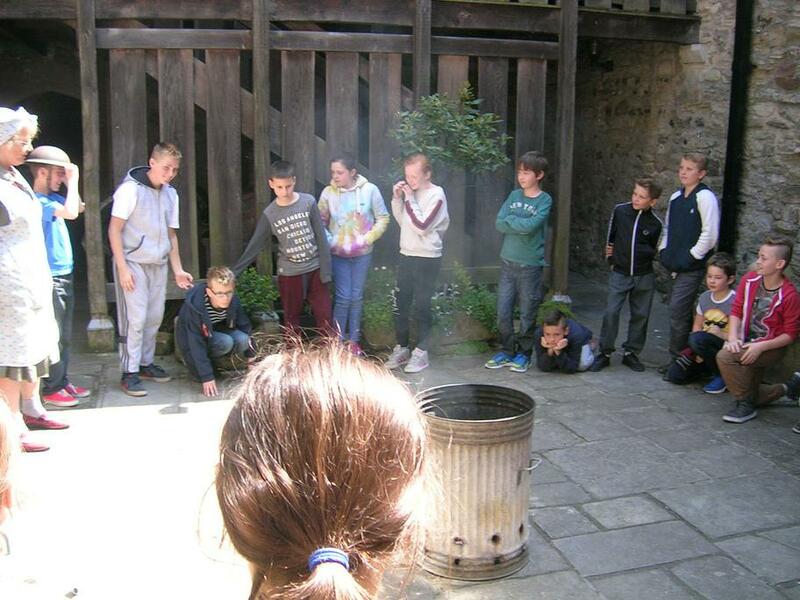 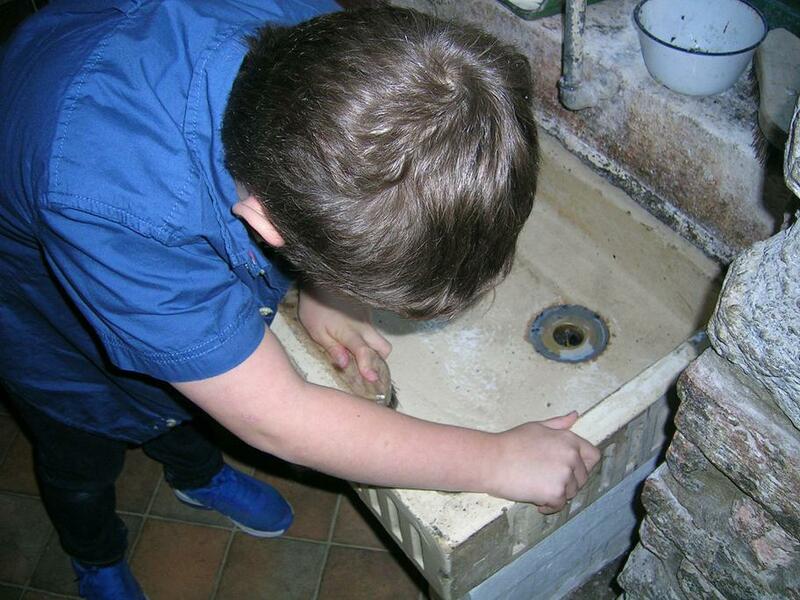 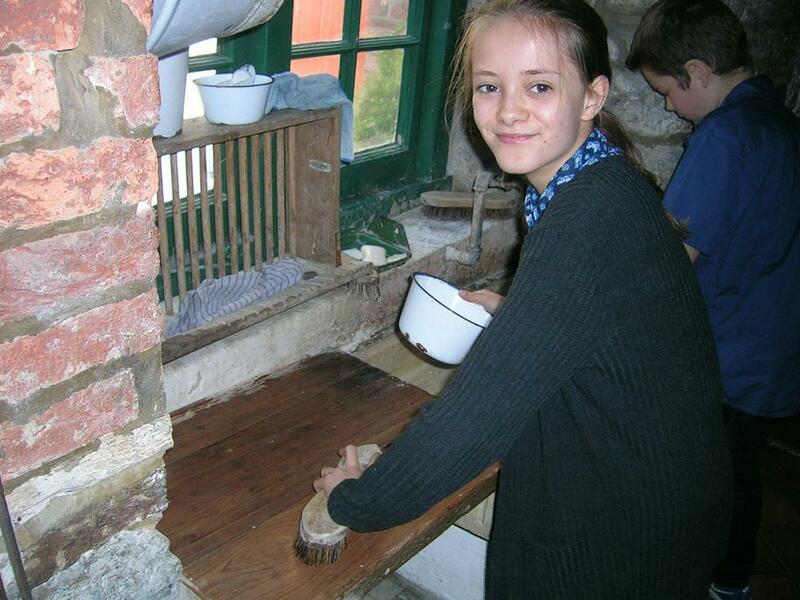 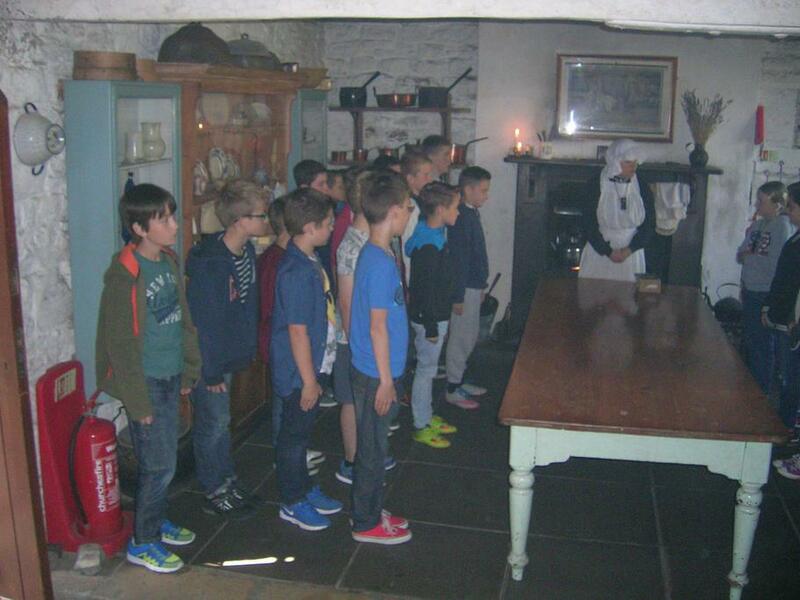 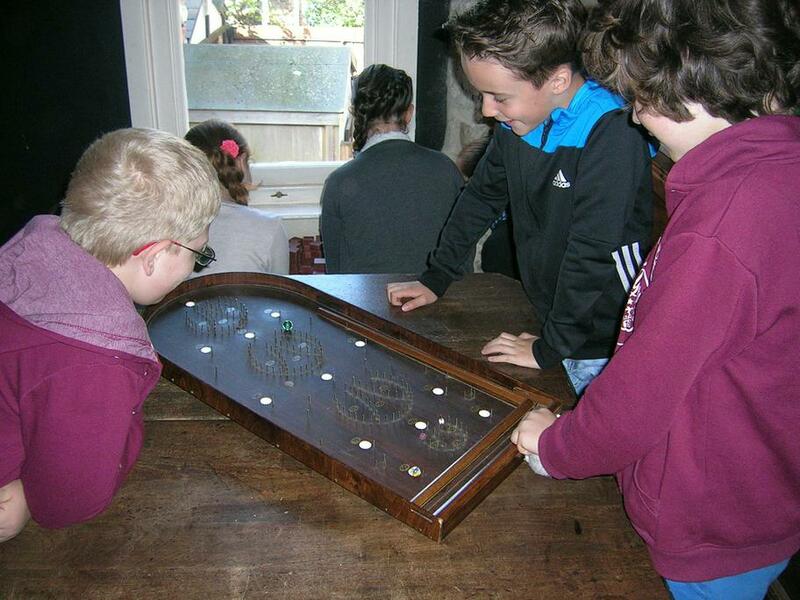 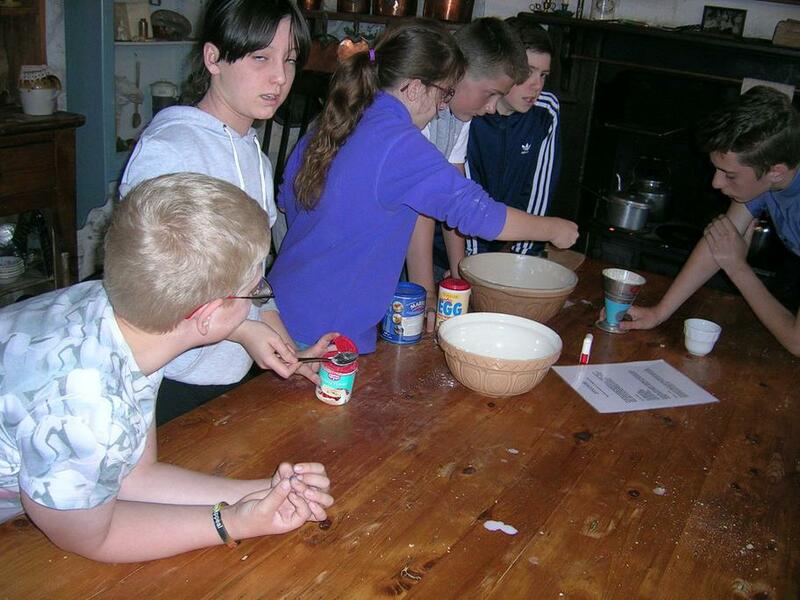 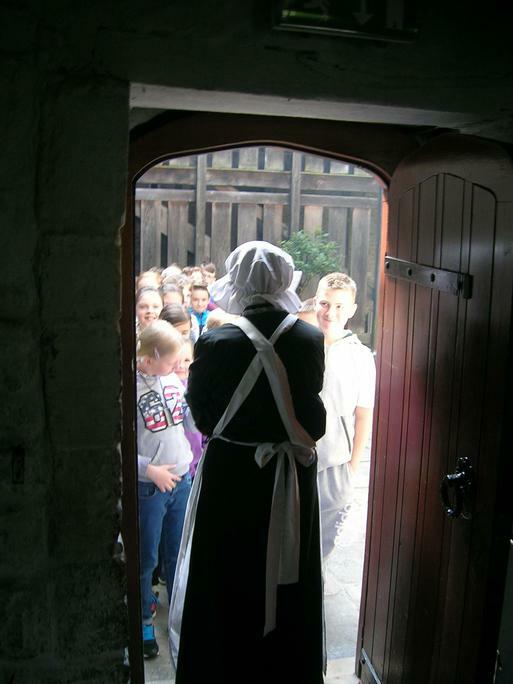 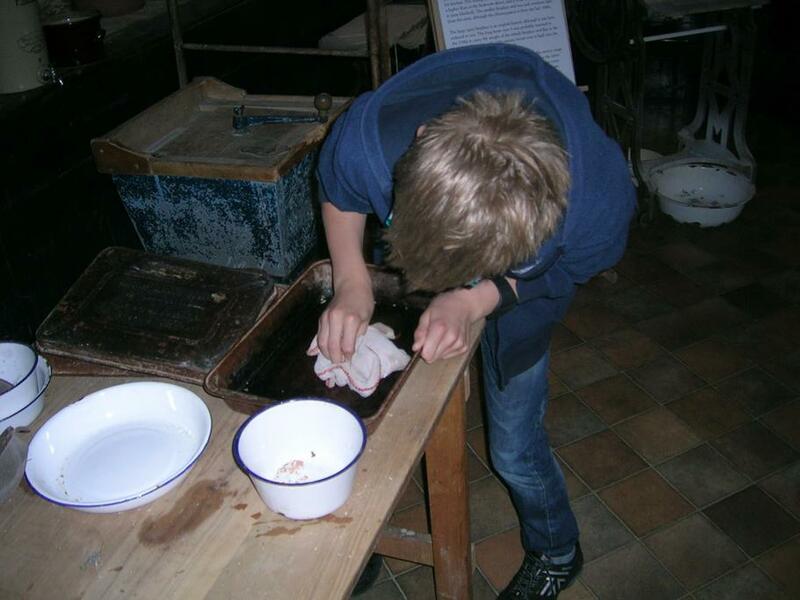 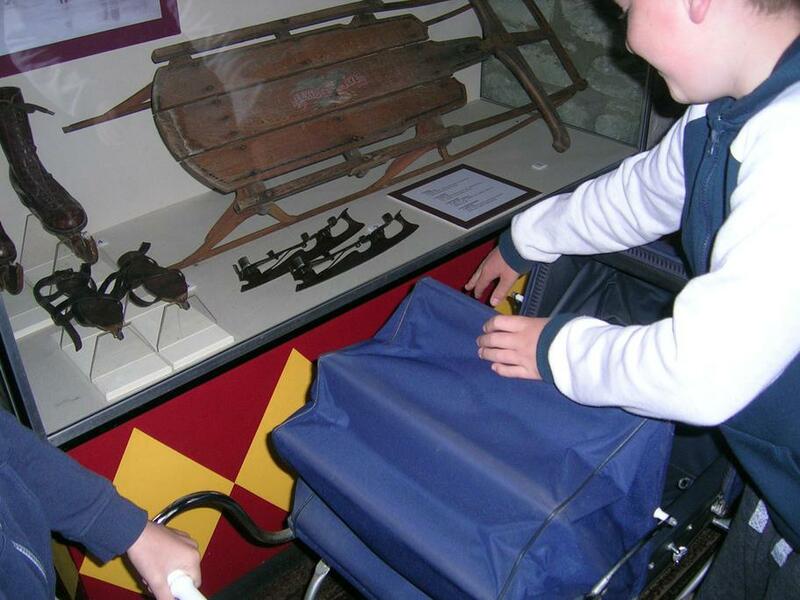 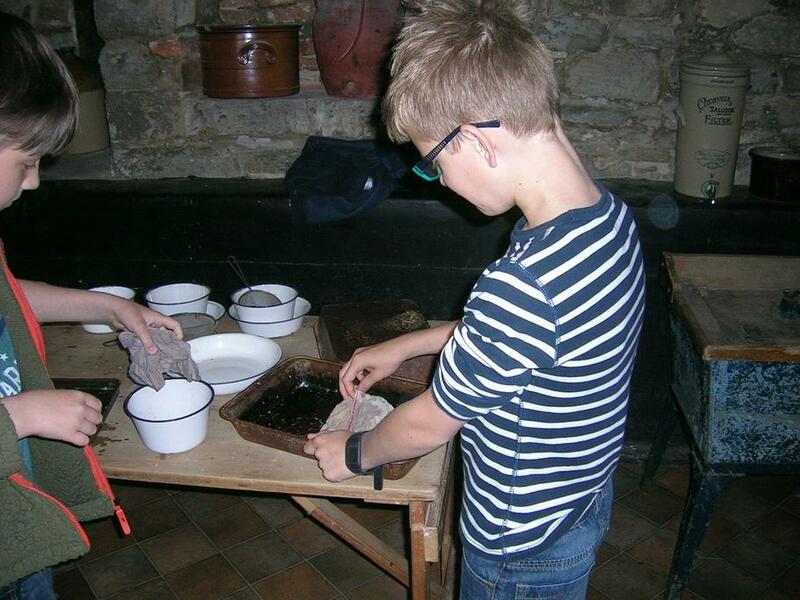 Pupils from Year 6 delved into the past on their visit to Scaplen's Court. 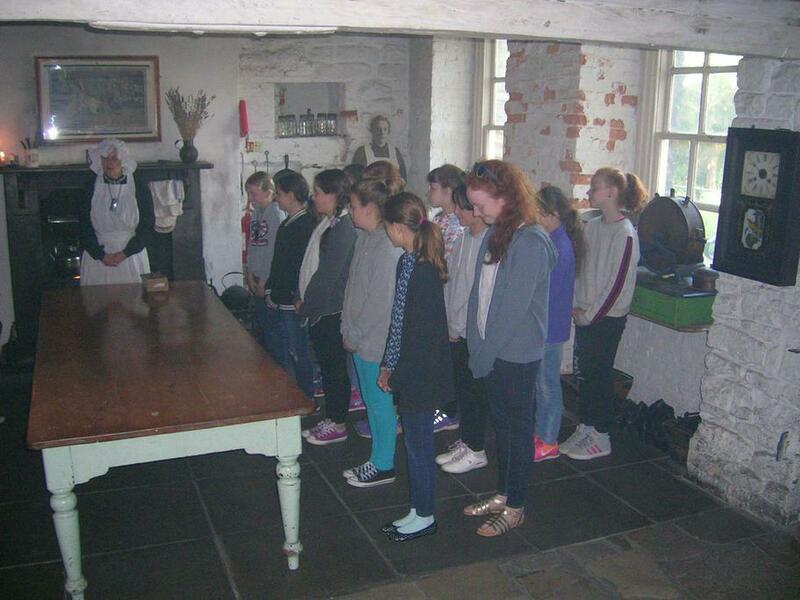 Enjoying 'role play' as Victorian servants as well as exploring the era of the Second World War. 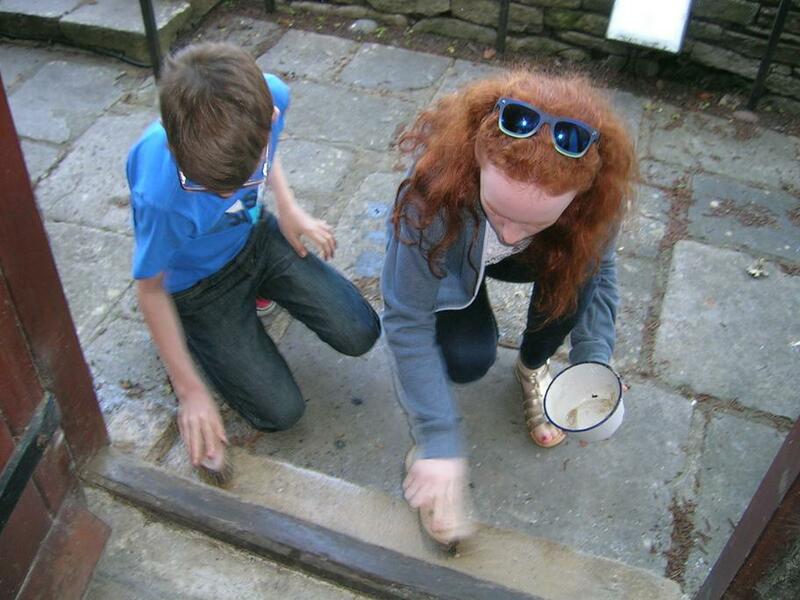 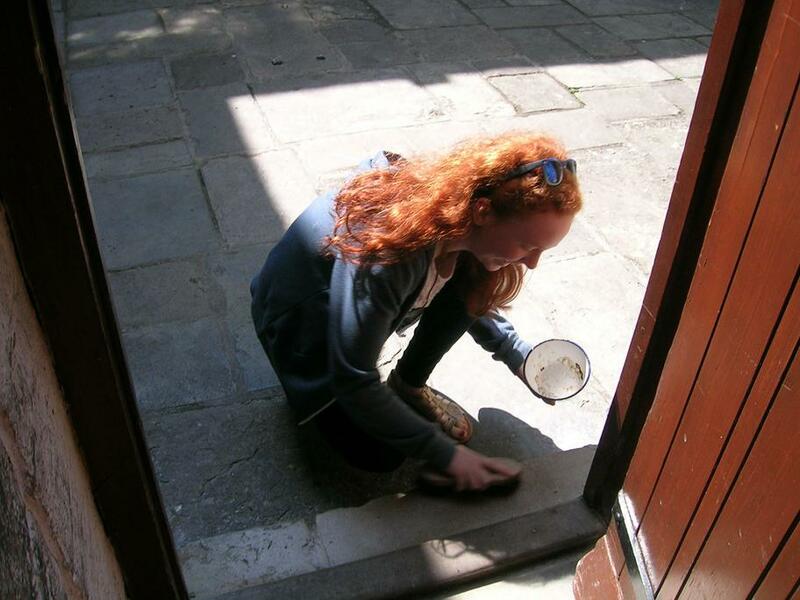 Everyone had a great time bringing history to life- even if it did include scrubbing the doorstep!